The special U.S. envoy for Afghanistan is returning to the country after stops in Europe and the Middle East for an extended diplomatic tour aimed at pushing a Trump administration peace initiative. 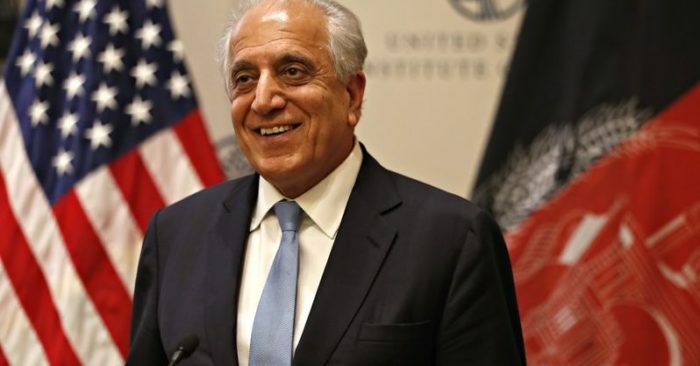 The State Department says Zalmay Khalilzad (ZAHL’-may kah-LEEL’-zahd) will spend the rest of February traveling to Belgium, Germany, Turkey, Qatar (KUH’-tur), Afghanistan and Pakistan. 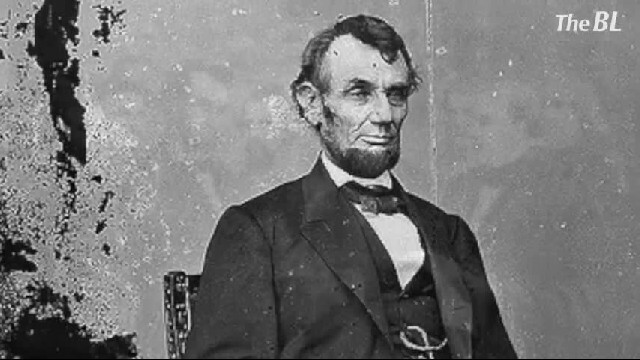 The department says the trip is intended “to facilitate a peace process that protects U.S. national security interests and brings all Afghan parties together” to help determine the country’s future. 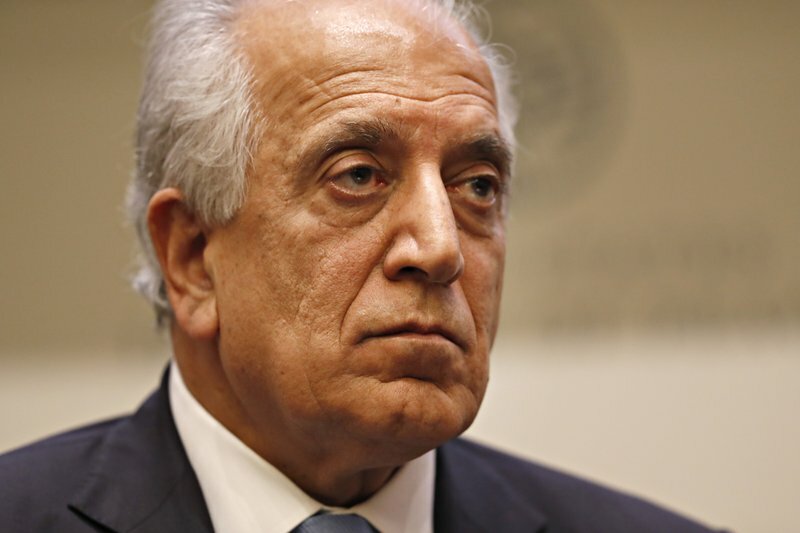 Khalilzad recently finished a similar trip during which his talks with the Taliban produced a tentative framework agreement. But he said last week that the negotiations are far from finished.